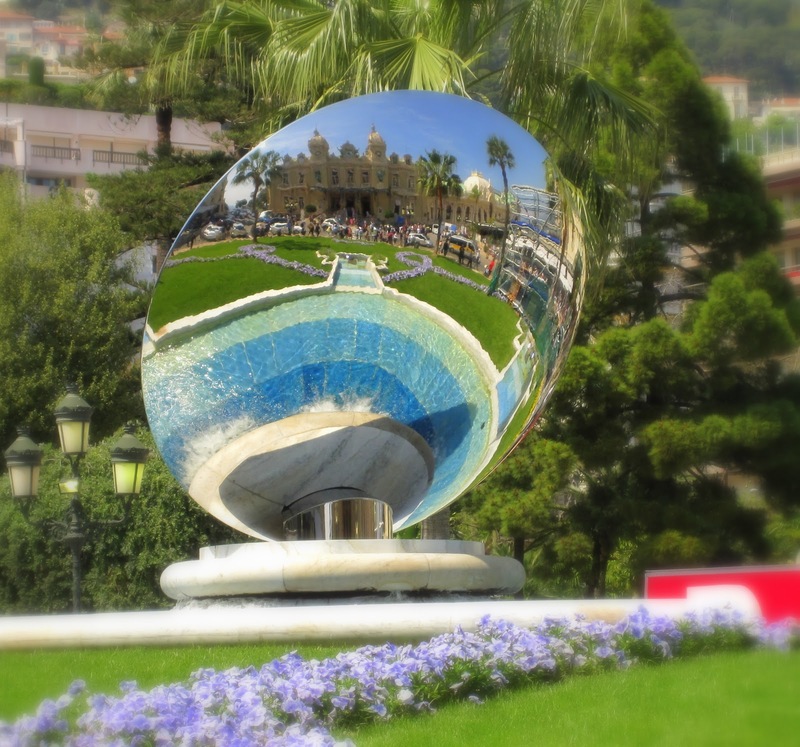 This is a mirror in the middle of a fountain in front of the Grand Casino in Monte Carlo, Monaco. I think that might be the Hotel Paris in the background on the left. Such a beautiful place! Very cool photo! You have a good eye for the unusual.